The San Francisco metropolitan area had a 2.0-month supply of homes for sale in July, the lowest of any major U.S. housing market. Home prices in San Francisco rose by 11 percent year over year in July, nearly double the national rate of appreciation. More than 80 percent of homes in San Francisco sold for list price or higher, the most in the country. 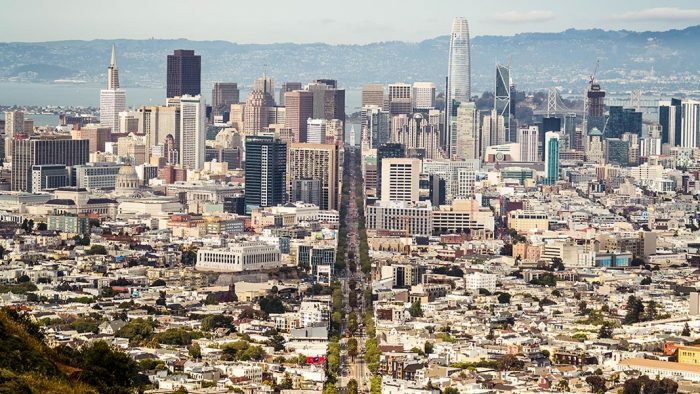 Although inventory has been improving modestly in the Bay Area over the past couple of months, it is still insufficient to meet demand, causing most homes in the San Francisco metropolitan area to sell for premiums this summer. That’s according to a pair of new reports from CoreLogic, one of which says that the U.S. had a 3.2-month supply of homes for sale in July, up from 3.1 percent one year earlier. The company attributes the slight improvement to both rising mortgage rates and declining home sales. 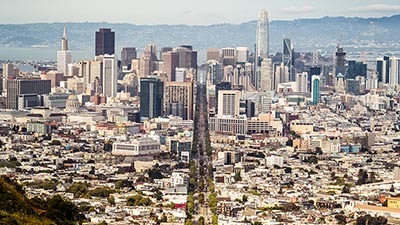 The San Francisco metro area had a 2.0-month supply of homes for sale, the lowest of the 20 major housing markets for which CoreLogic tracks data. Summer inventory conditions were nearly as tight in San Jose, which had a 2.2-month supply of homes for sale. Not enough homes on the market to satisfy demand pushed CoreLogic’s July Home Price Index up by 11 percent in San Francisco, one of the highest rates of appreciation in the U.S. That’s nearly double the 6.2 percent annual price gains recorded nationwide, and the company says that its index has now surpassed its prerecession peak. Nationwide, the share of homes that sold for at or more than asking price has also exceeded its precrisis high, with 40 percent of properties falling into that category — nearly three times more than a decade ago. In San Francisco, 81 percent of homes sold for list price or higher, the most in the U.S. San Francisco homebuyers spent an average of 9.7 percent more than asking price, while those in San Jose paid 5.4 percent premiums. Even if California and Bay Area market conditions remain challenging for homebuyers, recent statistics offer cause for some optimism. The latest monthly home sales report from the California Association of Realtors says that active listings in the state increased for the fifth straight month in August, while the nine-county Bay Area saw its months’ supply of inventory increase to 2.3, up from 1.9 one year earlier.